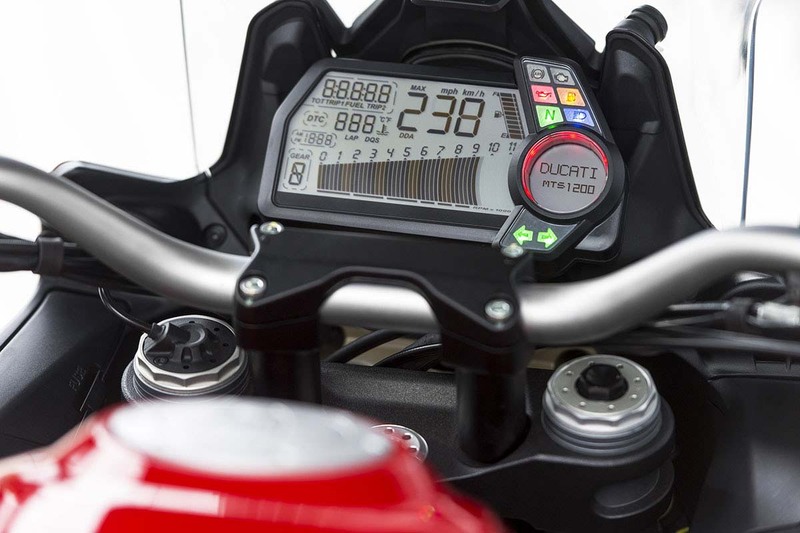 Ducati lists other engine technologies making their way from the Ducati 1199 Panigale and onto the revised Ducati Multistrada 1200, which our sources tell us includes an exhaust recirculation system that borrows heavily from the Panigale’s design. 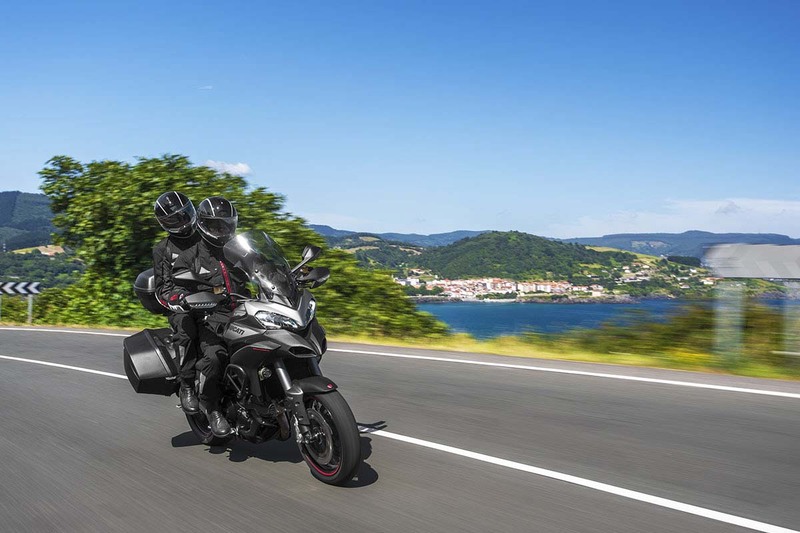 Bologna has also confirmed that Sachs is providing the company with its semi-active suspension components, which are being marketed as the Ducati Skyhook Suspension package. 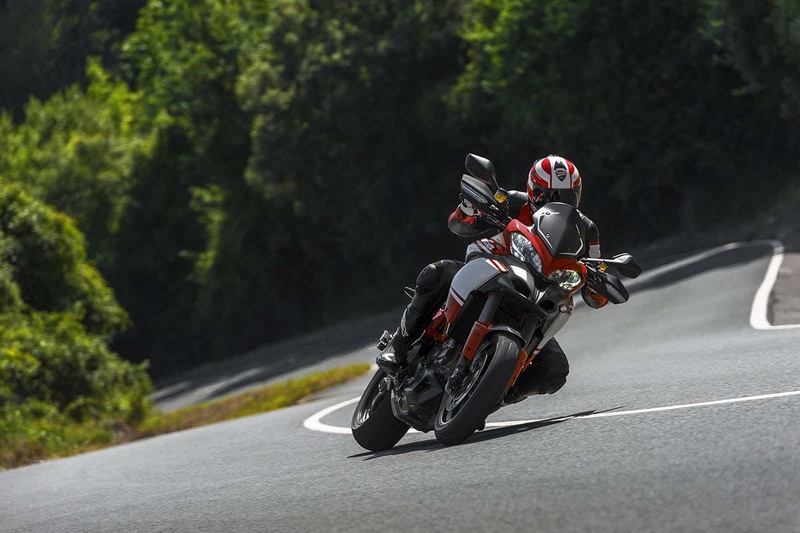 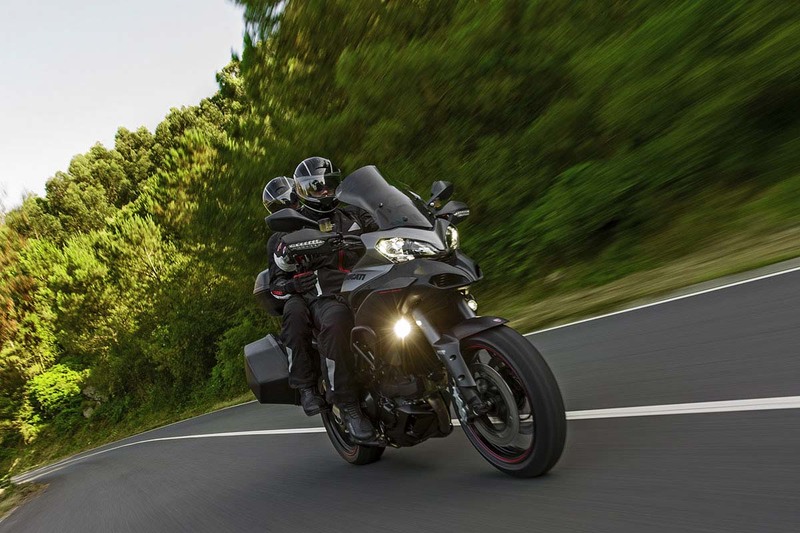 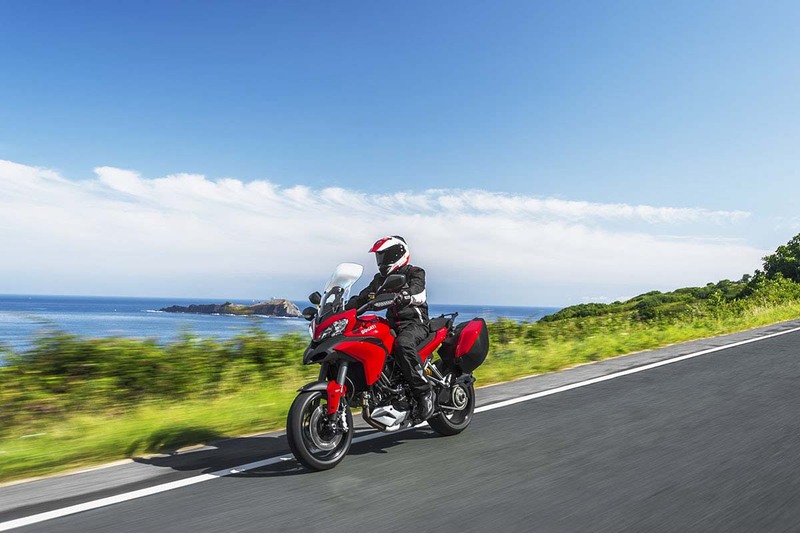 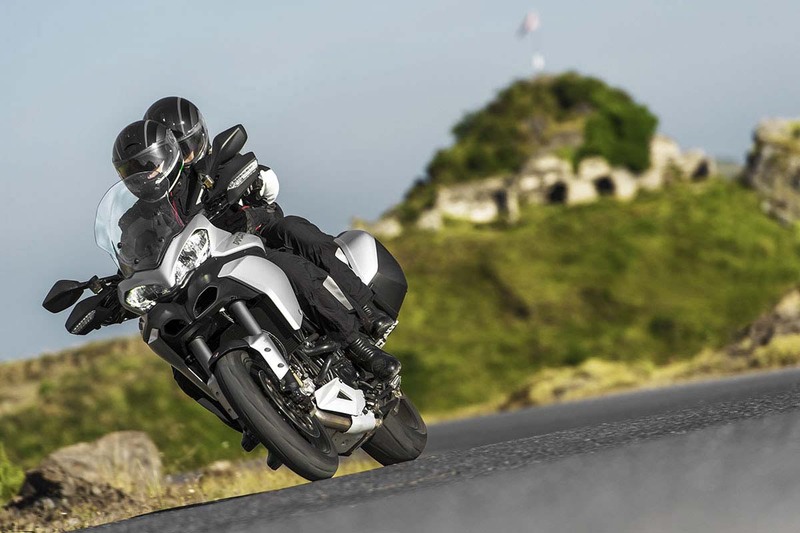 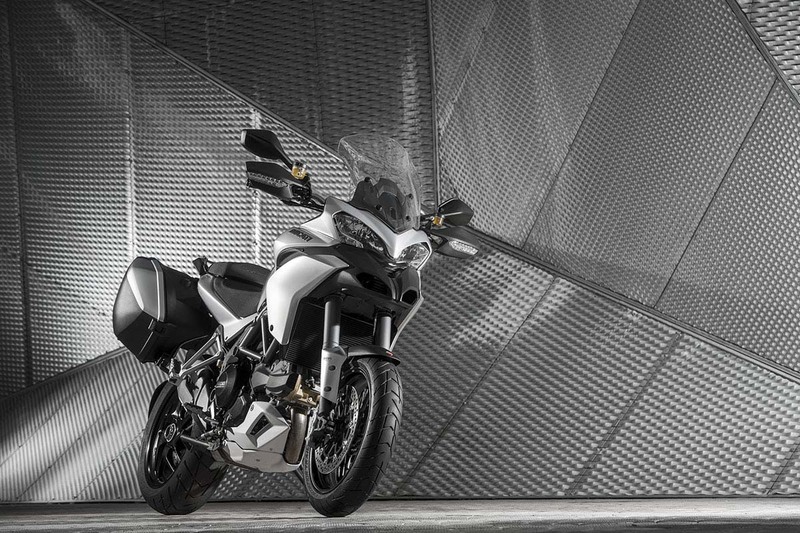 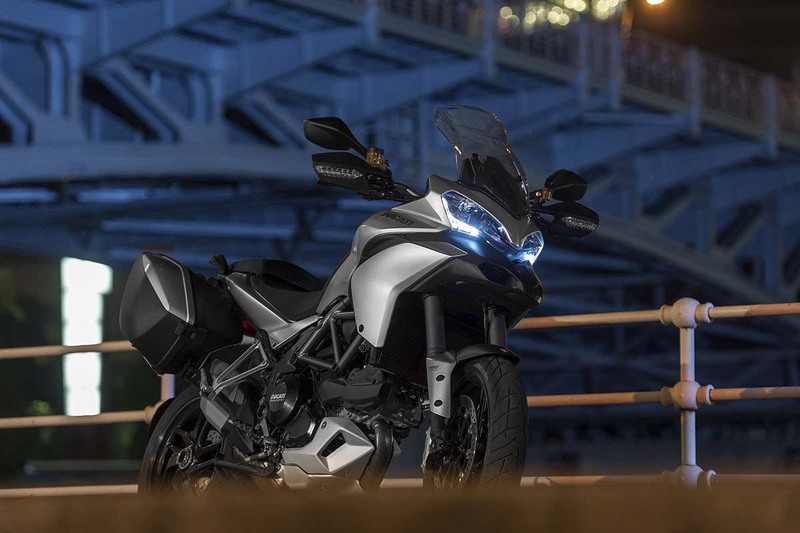 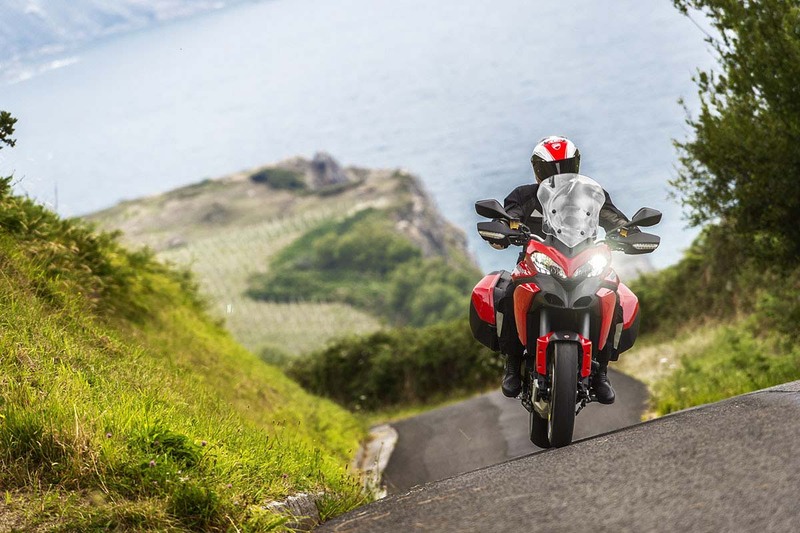 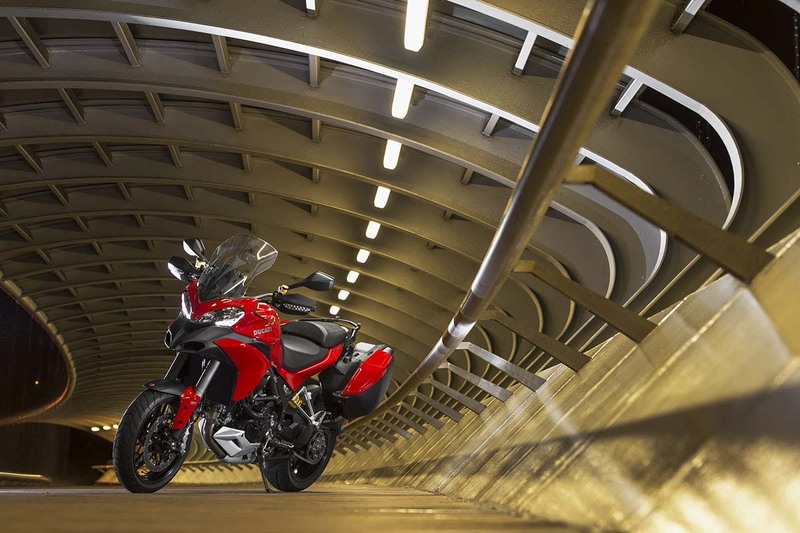 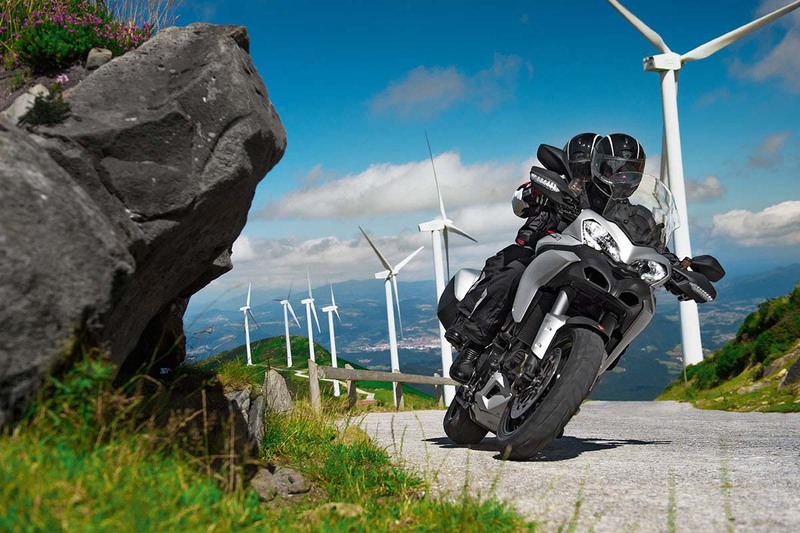 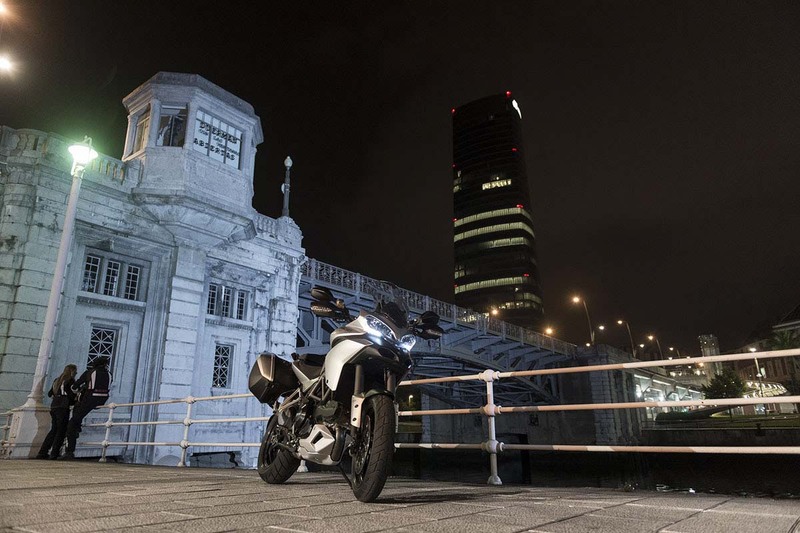 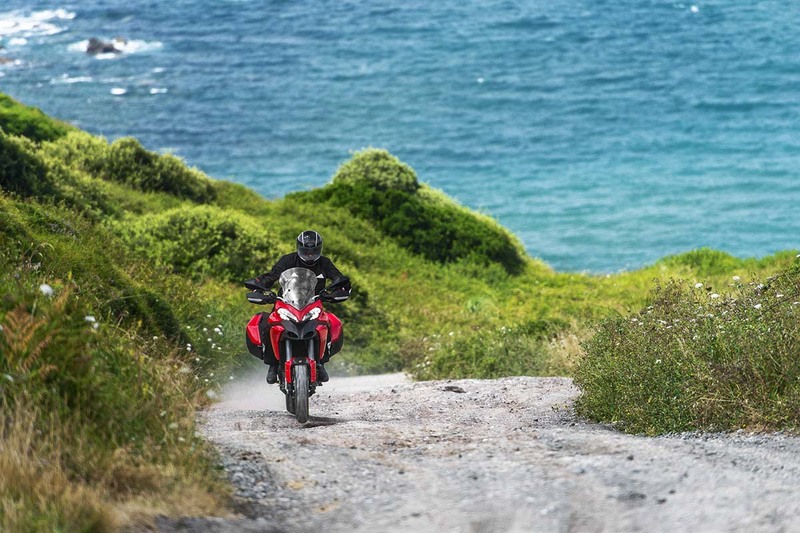 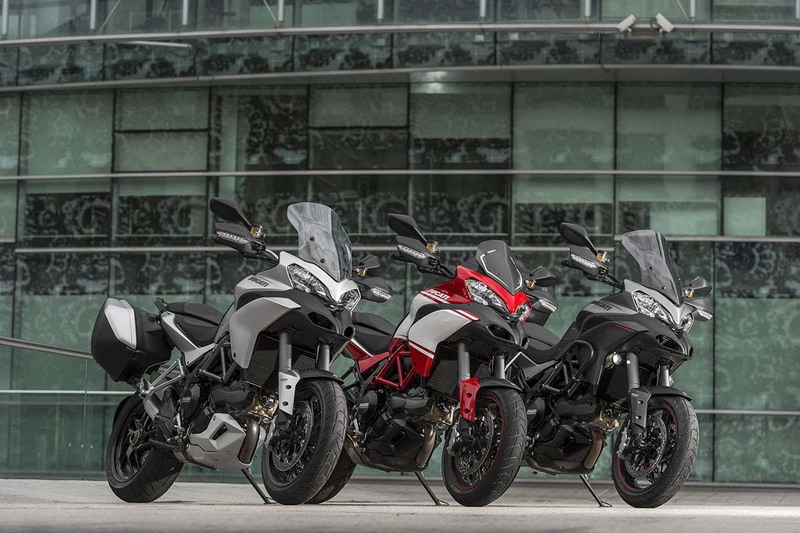 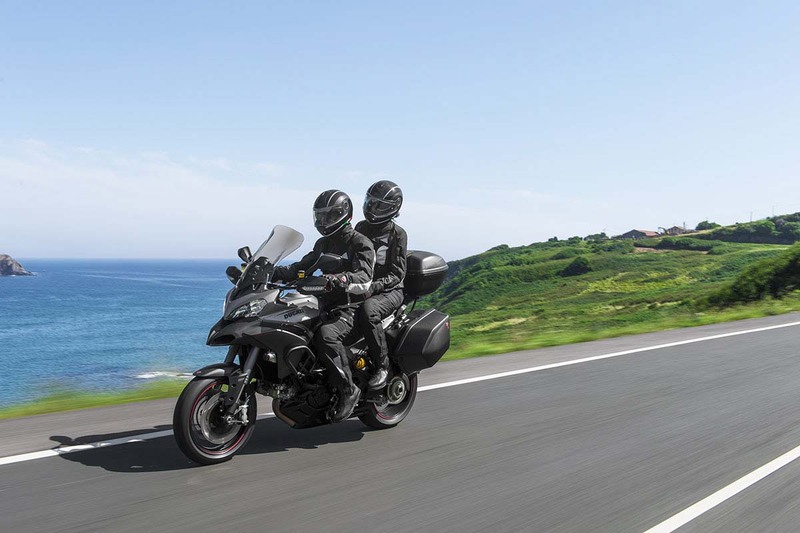 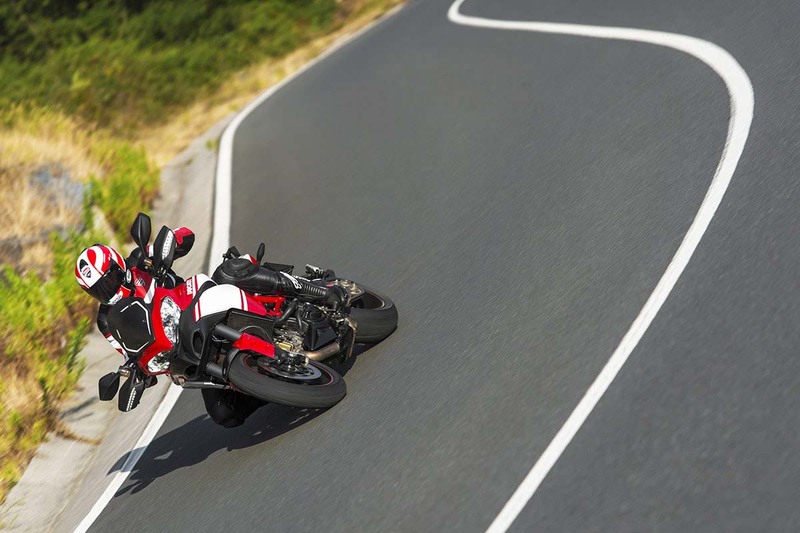 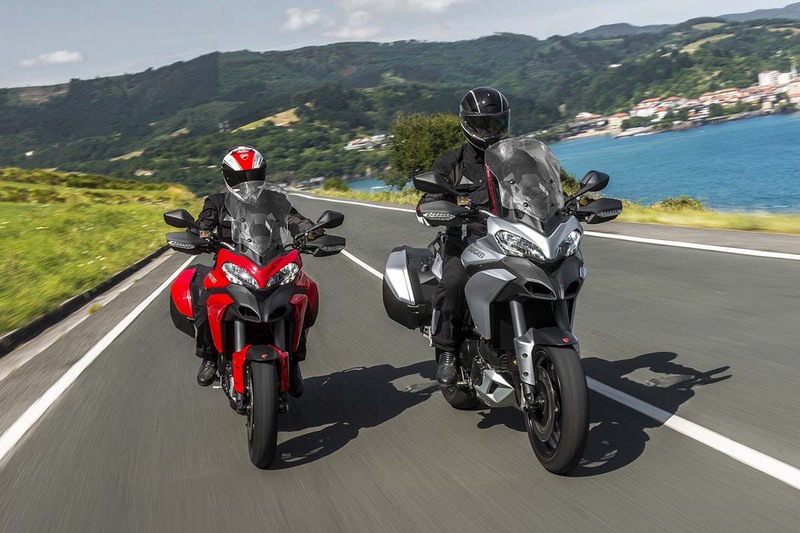 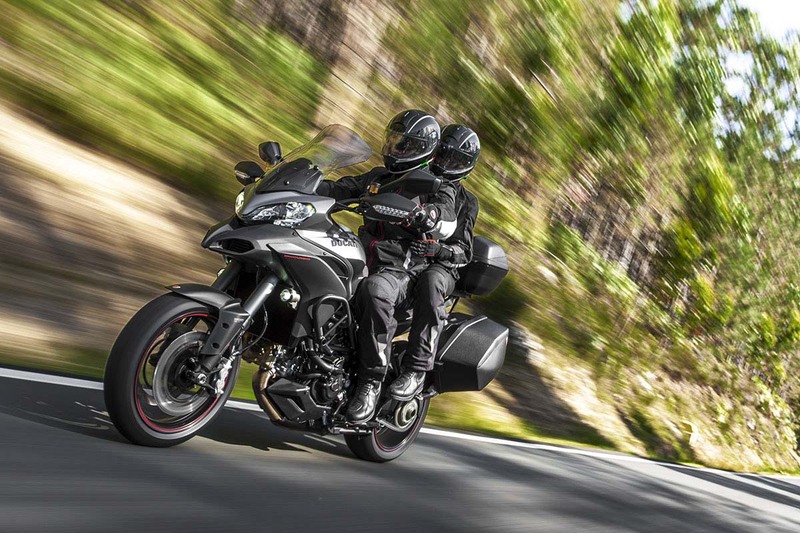 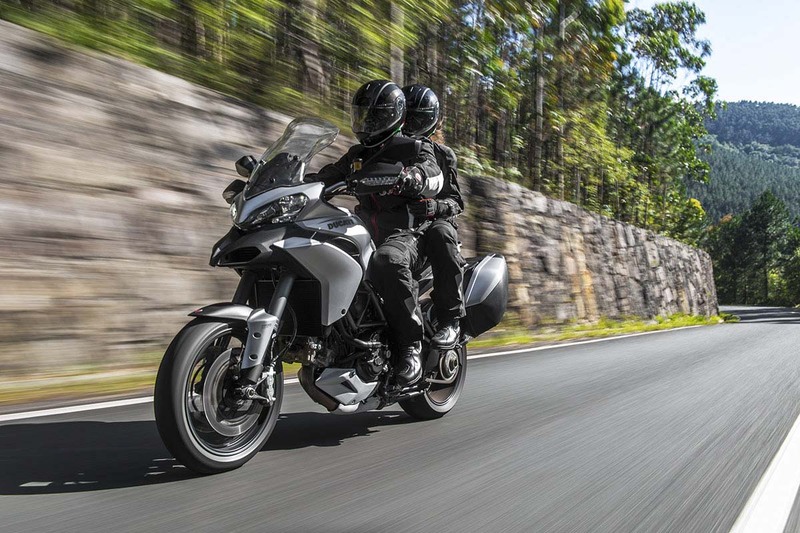 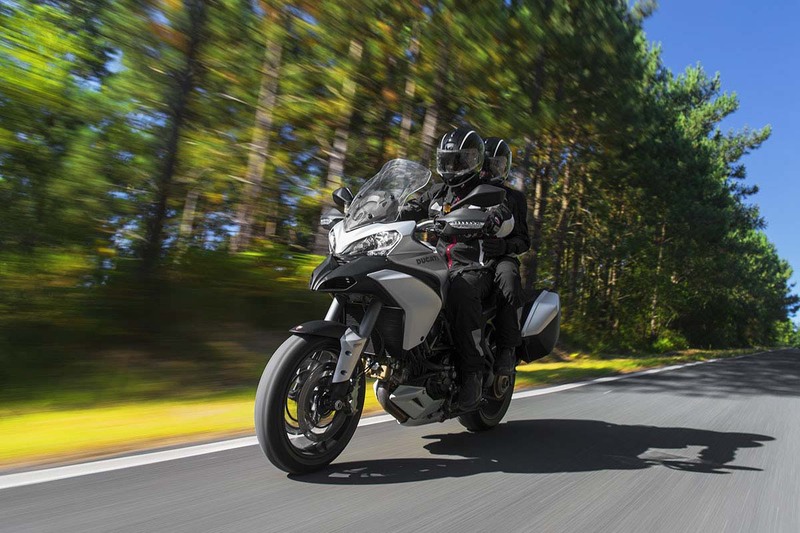 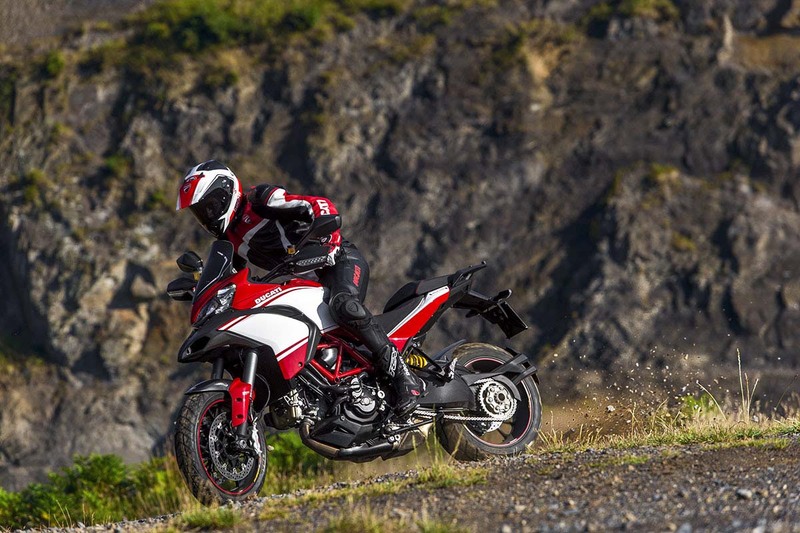 Other changes to the 2013 Ducati Multistrada 1200 include LED marker lights, along with an updated ABS package that features the Bosch ABS 9ME anti-locking brakes system.